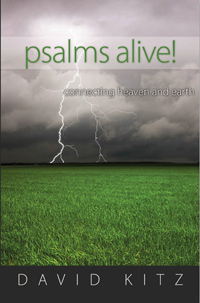 Short, but powerful and evocative—that’s my description of Psalm 133. I might also add, easily read, but difficult to put into practice. Unity among the people of God is that great allusive goal that seems to always disappear around the next bend in the road just as we approach it. But there God has commanded His blessing, if we could only reach that blessed state. Your Turn: How can you avoid sowing seeds of discord? What can you do today to build unity? A great big “AMEN” to that prayer.